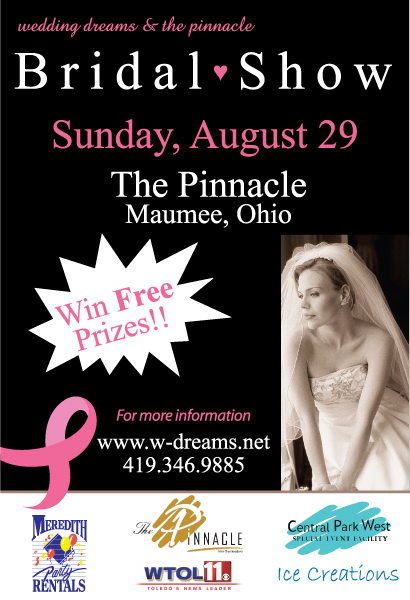 Come check out Beautiful Blooms by Jen at the Wedding Dreams Bridal Show at the Pinnacle on August 29th! We’ll be giving away coupons for a free toss bouquet with booking! If you’re a bride who has already booked, I will still accept them!